It seems like it has been raining non-stop since Memorial Day here on the Gulf Coast of Florida. Between Tropical Storm Cindy and just a crazy weather pattern, we have yet to have just a full day of sunshine! Since the girls are home all day every day I have had to get pretty creative to keep them entertained and try to not hear “I’m bored” every .6 seconds of the summer. Thankfully we have jumped into the “Kindness Rocks” craze and painting rocks has become quite a past time for the entire family. 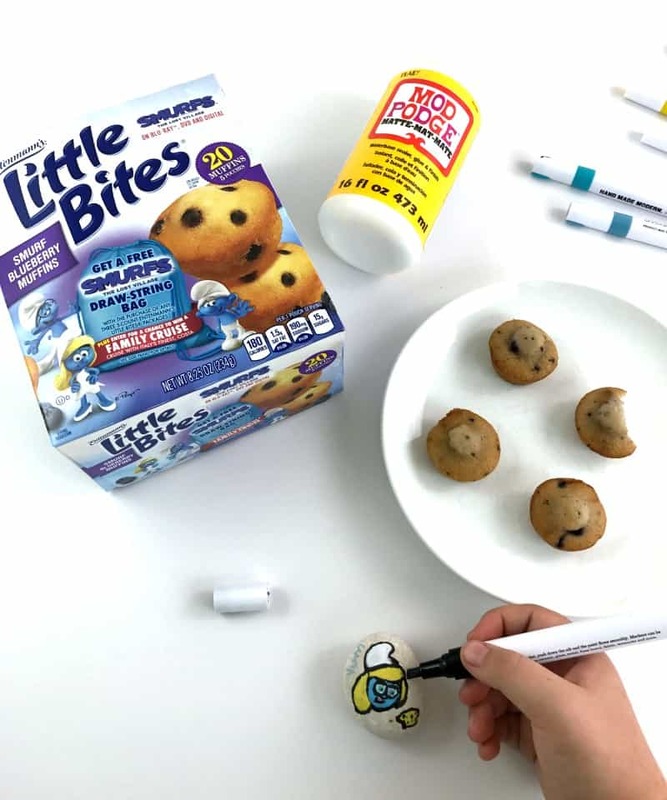 When I had the chance to team up with Entenmann’s® Little Bites® to talk about their new Smurf Blueberry Muffins available now in celebration of the upcoming release of “Smurfs: The Lost Village” – I knew that our love for rock painting was about to get very… blue. 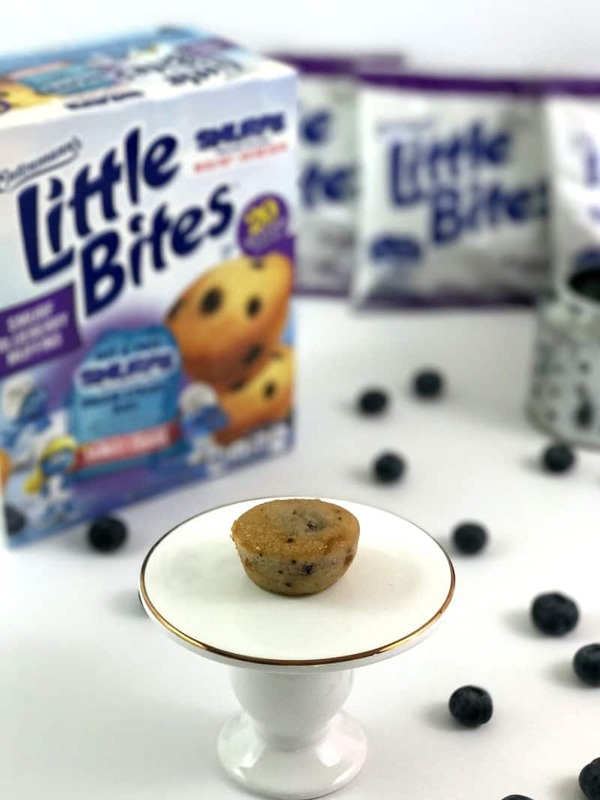 Little Bites® Smurf Blueberry Muffins are the perfect Smurf-approved snack. Made with real blueberries and no high fructose corn syrup, these delicious little bites of baked goodness are perfect for breakfast, snack, or even dessert. With only 180 calories per pouch, you can snack guilt-free! My only complaint is that they are so tasty I want to eat about four bags of them. 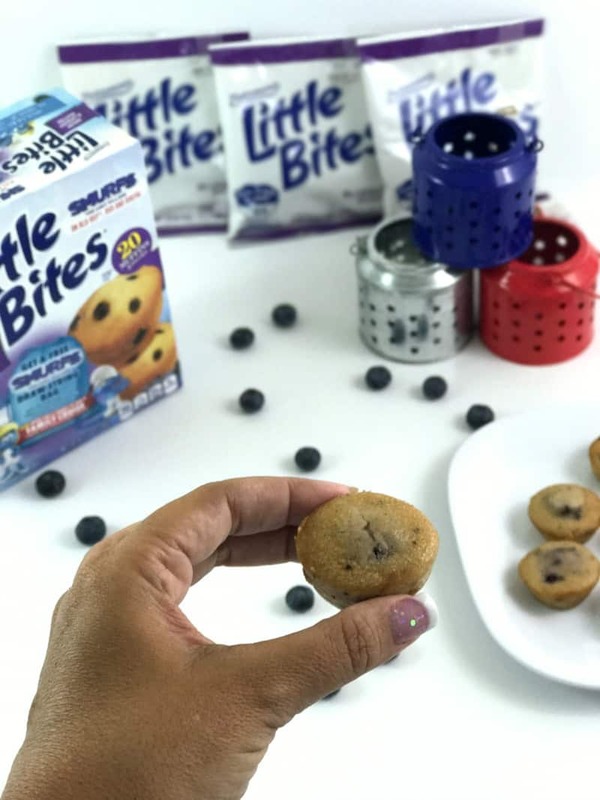 Little Bites® Smurf Blueberry Muffins come sealed four to a bag so you can easily grab and take a bag with you on the go. I love that the girls can get up and grab their own bag for breakfast while I sleep in or make some scrambled eggs and bacon to go with them! 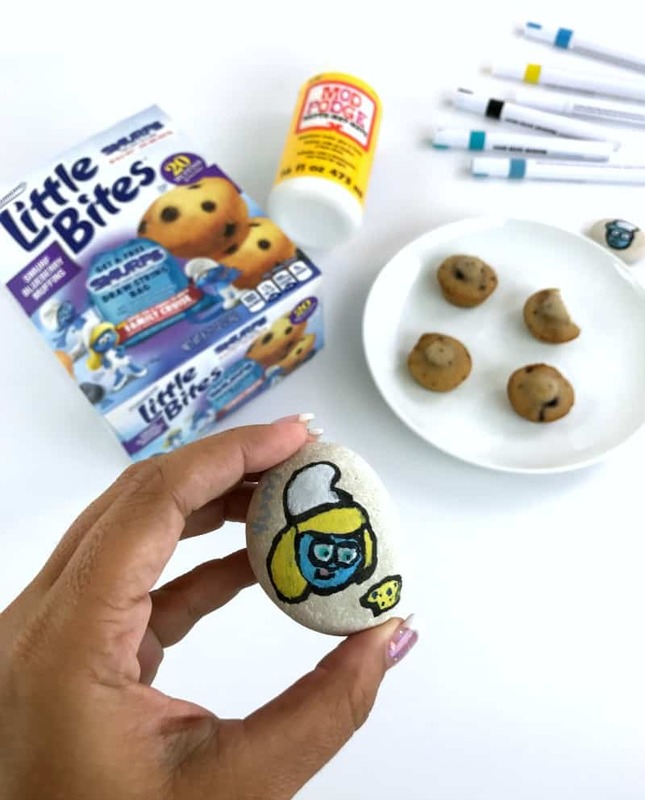 Yesterday morning we began our day with Little Bites® Smurf Blueberry Muffins and a session of Rock Painting – also inspired by the upcoming BluRay and DVD release of “Smurfs: The Lost Village” and painted up some Smurf themed rocks to hide around Pensacola. Rock Painting is a fun and easy craft for kids of all ages. All you need is some nice smooth rocks, acrylic paint pens, and a sealant! Then – your imagination is the limit on what all you can create! I let the girls start painting on their own with no real instruction – just to see what they would come up with – while I went to get showered and dressed for the day. I could hear giggling all the way across the house. “Smurfs: The Lost Village” is now available on Digital and will be available on Blu-ray, DVD and 4K Ultra HD on July 11, 2017. I have loved the Smurfs since I was a little girl, so I just love that my girls have become fans too. Midge had a blast painting her favorite Smurf on her rock – Smurfette of course! She even gave her her own little Entenmann’s® Little Bites® Blueberry Muffin on her rock! How cute is that?! 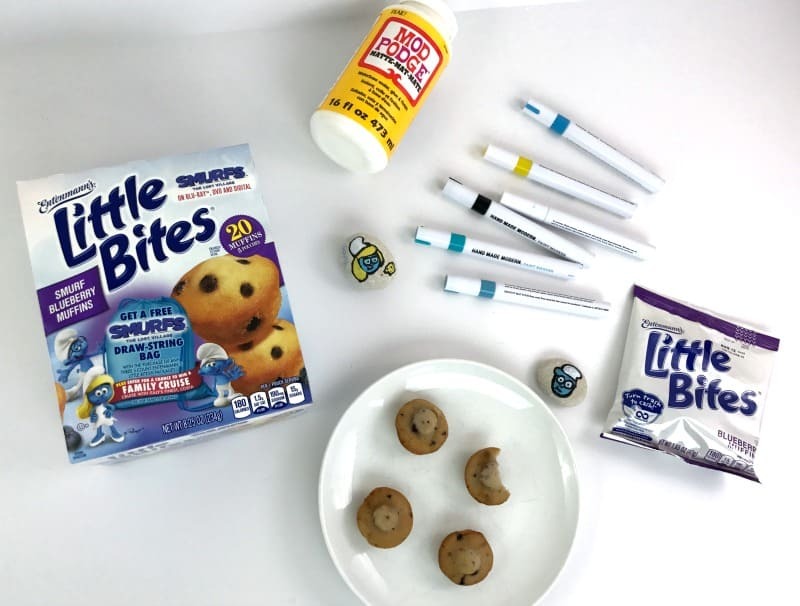 Whether you are painting Kindness Rocks on a rainy morning or just need a grab and go snack, try Little Bites® Smurf Blueberry Muffins available at your local grocer. Now through August 8, 2017 you can, with the purchase of any three five-count Entenmann’s Little Bites packages including Smurf Blueberry Muffins to have the opportunity to receive a free Smurfs draw-string bag. 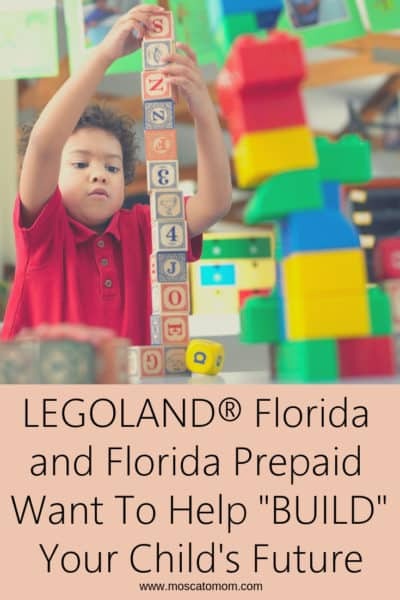 The mail-in redemption will also enter you in a sweepstakes for the chance to win a family cruise with Costa Cruises! 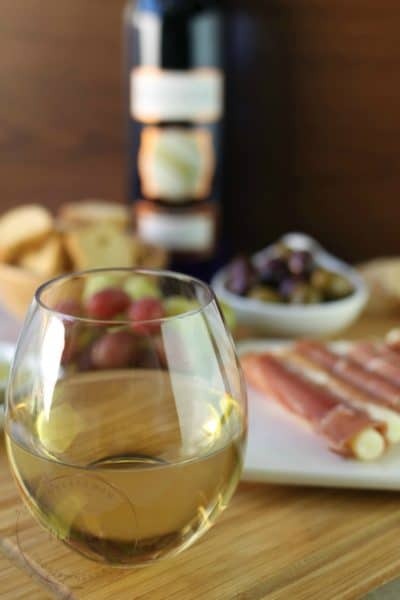 You can also Join the Little Bites Club to get the inside scoop on all things about Little Bites® snacks before everyone else does! 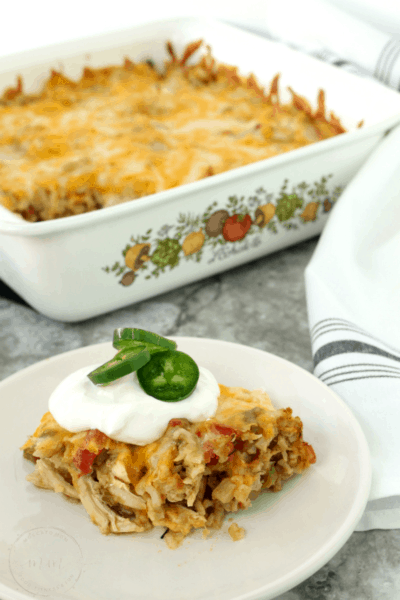 New Products, contests, giveaways, getaways, videos, recipes, freebies! 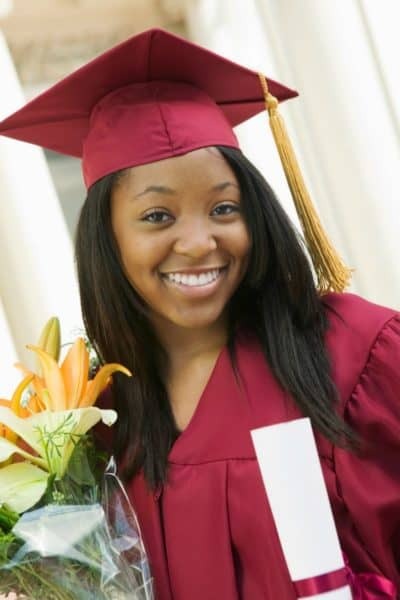 Learn more about how to join at www.littlebites.com. 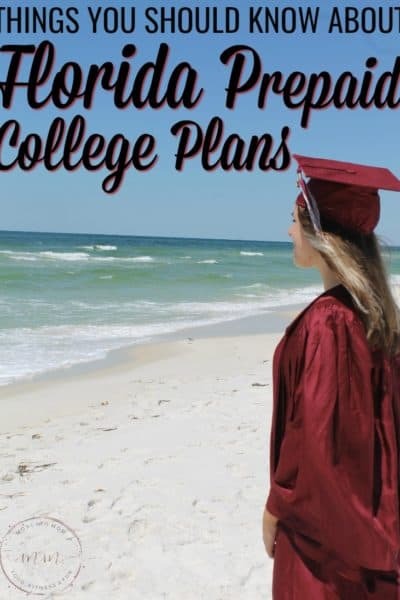 Actually, it was Pensacola Beach that you were born and raised, became a Breezer and still make me very proud!